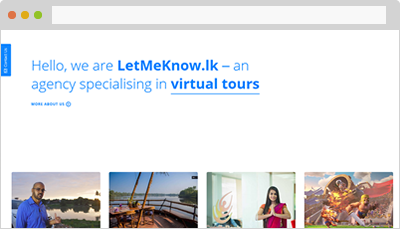 LetMeKnow, Sri Lanka’s premium event solution company where we execute your creative vision into a reality. With over half a decade of experience in the industry, we pioneer in Event Photography, Aftermovie, Event Management and all other digital services to make your event a successful one. Our satisfied clients range from Corporates to Universities, Schools Fashion Experts and much more!